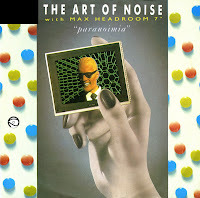 After the TV character Max Headroom had a hit with Art of Noise in the summer of 1986 ('Paranoimia'), I guess some people got a bit overboard. 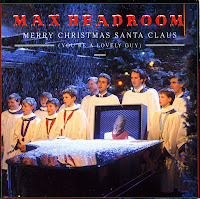 They thought, 'a Christmas hit with Max Headroom - now there's a possibility'. And so this song was created. It's an over the top ode to Santa Claus, complete with orchestras, a singing choir and of course the stuttering mutterings of that computer generated person, Max Headroom.